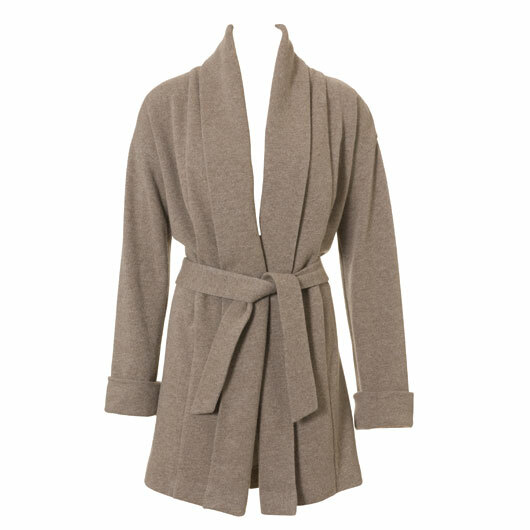 I absolutely j’adore the following two items from Burda’s December edition. LOVE THEM!!! Can you say pencil skirt here I come? Or how about the comfy sweater thingy??? I checked FabricMart and they have a navy sweater knit that might work, but I am not sure it’s as “thick” as this sweater knit. If you have any suggestions on where to get a similar fabric for this extremely comfy looking sweater, I am all ears!!! Can it get any better than this? And, I think I actually understand the directions for both AND they’re at my skill level. A marriage made in heaven! This entry was posted in Burda, Sewing. Bookmark the permalink. My new Burda hasn’t come yet! I love that skirt, it is gorgeous. Not so much with the jacket. I had a look at the fabric via the link you put up and I think it would be too fine. Perhaps you can find some actual woollen knit (not a ‘stretch’ knit (ie poly/lycra), something that has more body to it and will hold the shape better. I think you would be disappointed with the end result using the navy, I think it would be incredibly drapey and pull the jacket out of shape. Oh I love it so much. My heart almost skipped a beat, or two. 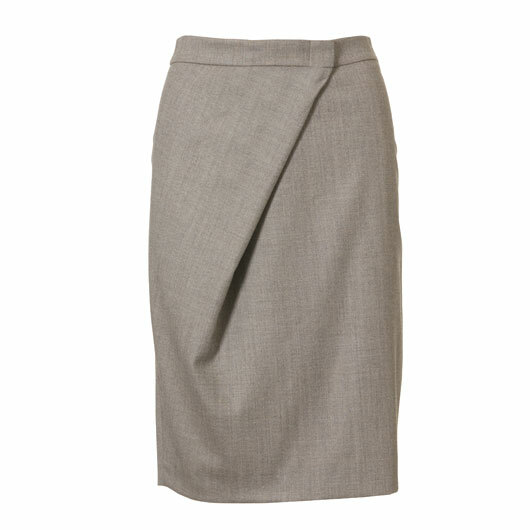 Love the simplistic design of the skirt – it’s visually interesting without being overworked. And the sweater? Well, damn, I’m a sweater-lover too. Sheesh. I can’t read this blog anymore, dangit, I’ve got Christmas shopping looming over my head and taunting my wallet!! !